December 27, 2016 is a day I won’t soon forget. It’s the official “due date” of my “book baby” (yes, we all lovingly refer to “her” as a member of our family). This book is my voice. 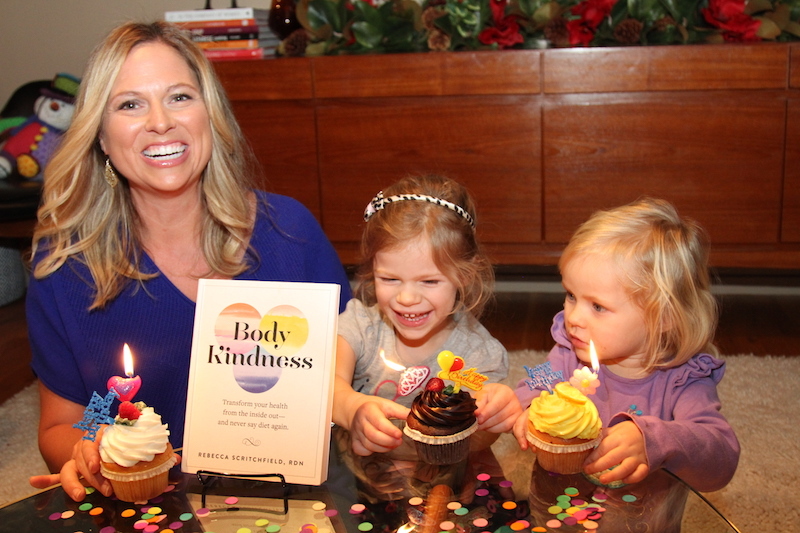 It’s also my life experiences that shaped the Body Kindness philosophy and who I am today. Filled with tools and exercises I have been using in my counseling practice for years, this book will take you through the necessary steps to reject dieting, make peace with food and your body, and set new goals to create meaningful change in your life. 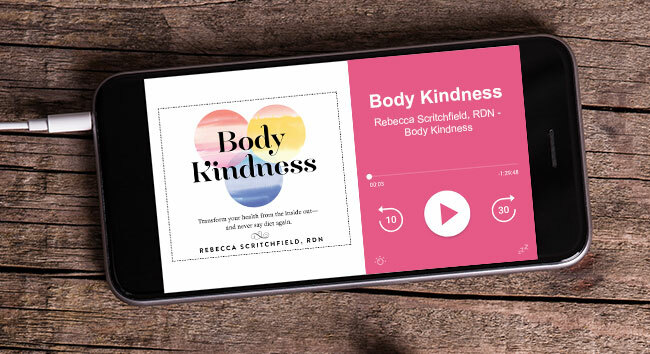 We’ll talk you through the ins and outs of how Body Kindness is designed to help you make better choices and become a more compassionate person. Plus you’ll learn how you can get a free book chapter, Body Kindness digital training, and my clients’ favorite habits tracker – the health and happiness journal and save 25% off the book in the resources and links below. 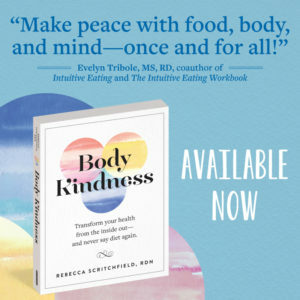 www.bodykindessbook.com – sign up for a free digital training and get started on your Body Kindness journey. Watch “why I gave up on dieting” video and why we need body kindness video.